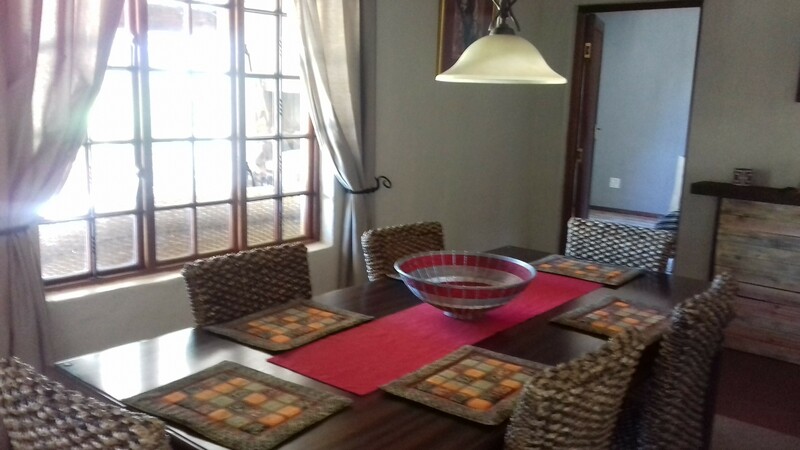 Hornestone Inn is a three bedroom self-catering house which can accommodate up to a maximum of six people. 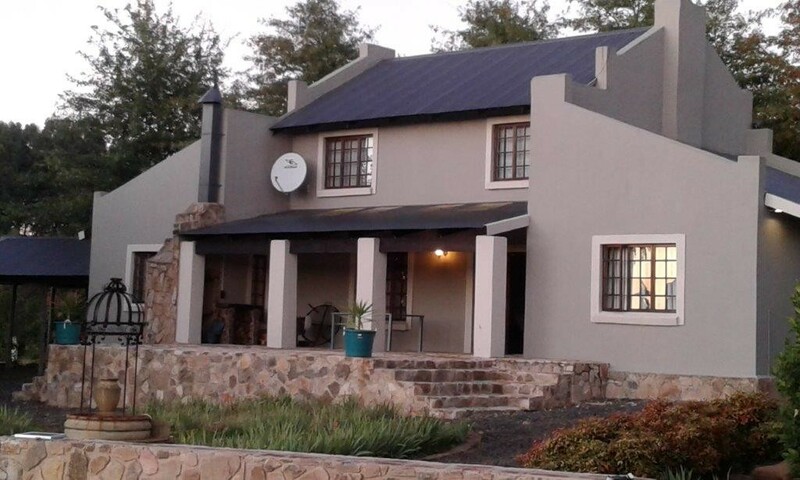 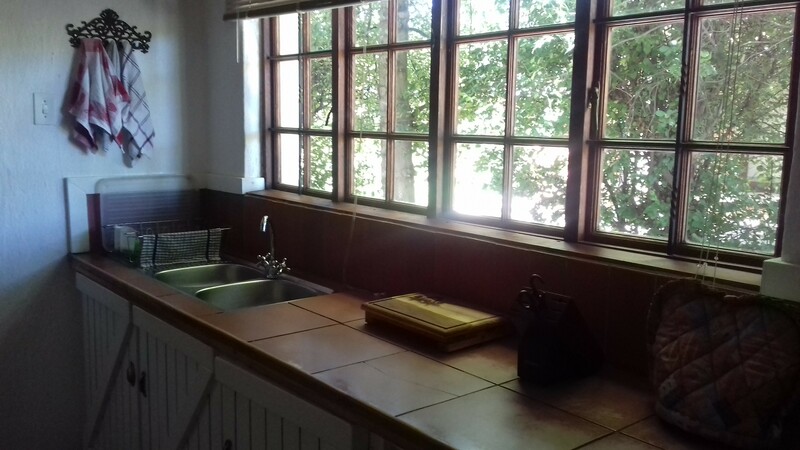 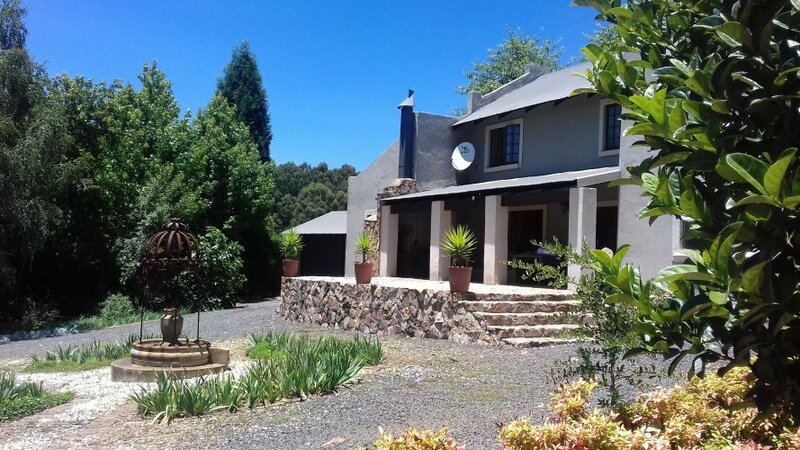 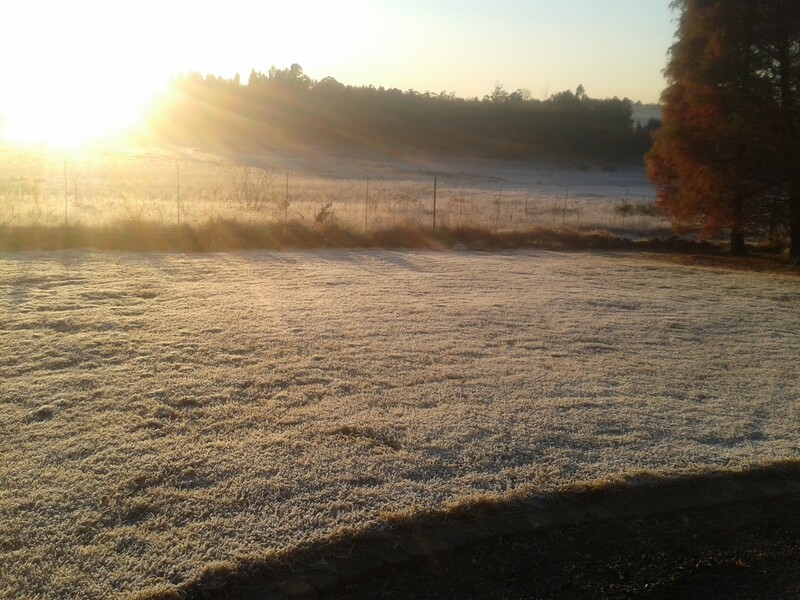 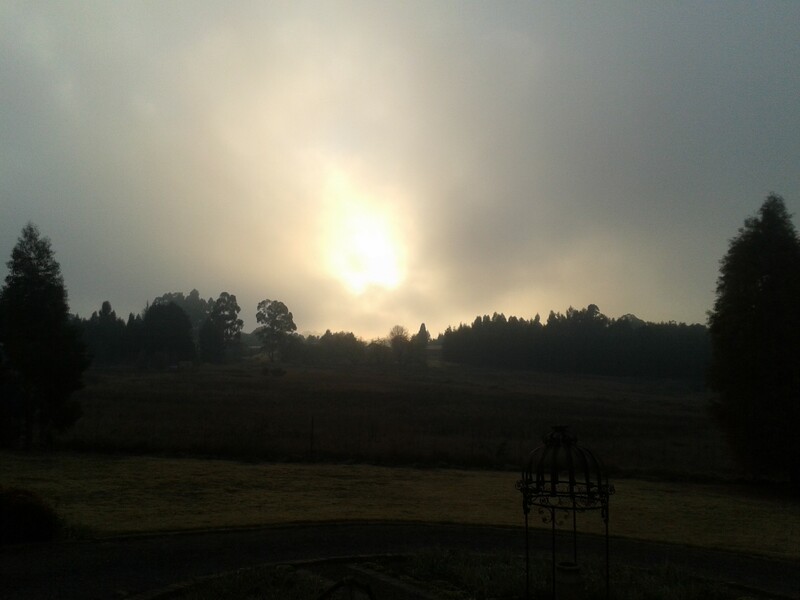 This house is situated in the heart of Dullstroom where you will be amazed with a breathtaking view and bird life that overlooks the wetlands. 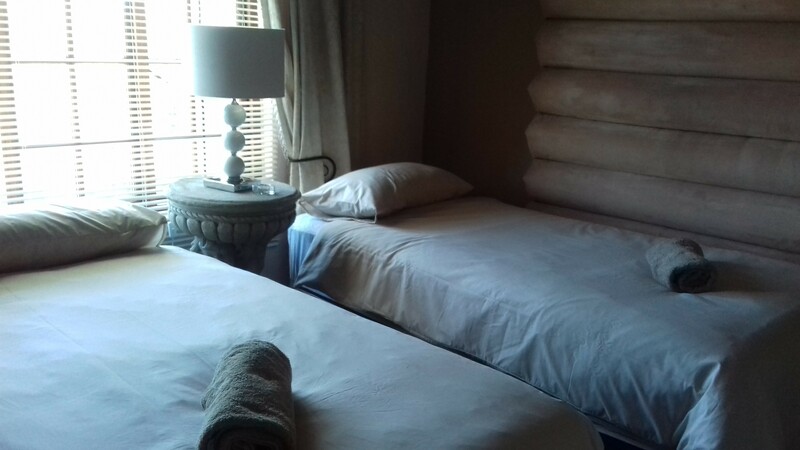 You will also be enjoying the tranquillity and peacefulness away from all the turbulence and hustling. The large patio of the house that overlooks the wetland will allow you to enjoy the sounds of nature and open sky whilst glazing at the stars. 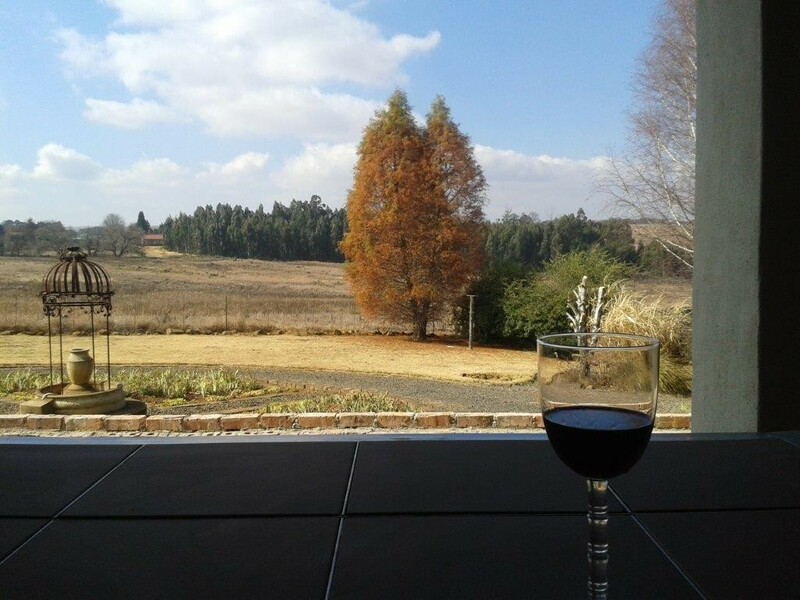 An ideal evening will be a braai on the patio with a bon-fire that sizzles in the background.